Q. How can I distinguish telemarketing calls from those calls I want to answer—before I pick up the phone? A. Caller ID will provide some clues: When it displays "Call Center" or a charity's name, it's most certainly a telemarketer. "Private" or "Undisclosed" could signal a privacy-seeking acquaintance, but unscrupulous telemarketers also like to hide where they're calling from. 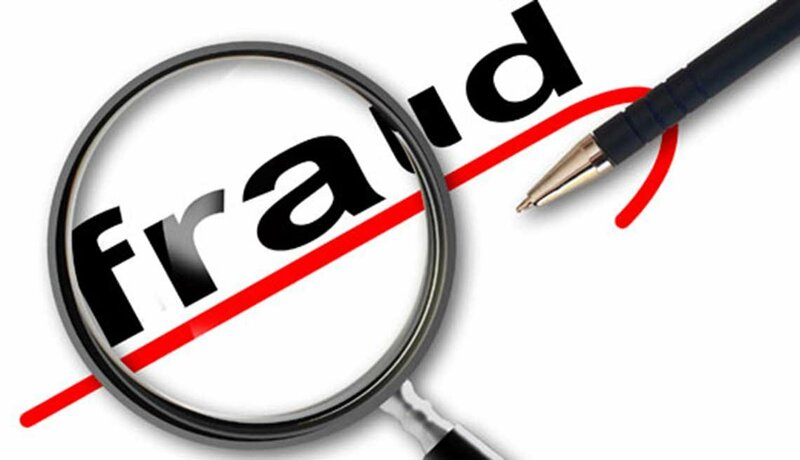 Others feign legitimate corporate affiliation (such as your credit card company) by using so-called spoofing services that put a fake name on your caller ID screen. If you do end up on the line with a telemarketer, it's of course always possible to end things promptly with a polite refusal, a request to be taken off the telemarketer's list and a hang-up. But when harassed by repeat calls, I often opt for the following response: "Hold on while I get the better phone in the other room." Then I go about my business, leaving the caller dangling. Result: After a while, the caller hangs up and doesn't call back. Telemarketers usually have per-hour or per-shift call quotas and they can't waste time waiting.